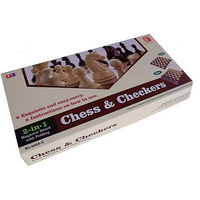 Magnetic Chess & Checkers (2 in 1) 12"
Chess is a two-player game which is recreational and competitive in nature. 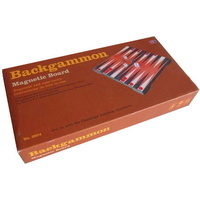 The game is played on a square board which is composed of an eight-by-eight matrix with alternating coloured squares. Each player controls one of two different coloured pieces. 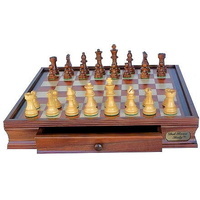 There are sixteen pieces in the chess board for each side i.e. 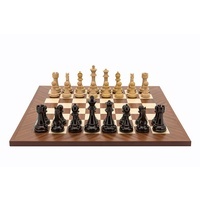 one king, one queen, two rooks, two knights, two bishops and eight pawns. 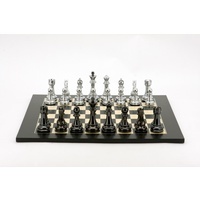 The object of this game is to checkmate the opponent’s king. 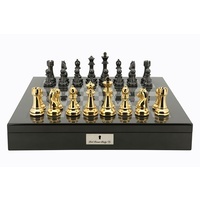 Checkmate is a situation in which the king is under immediate attack and there is no way for a next move. 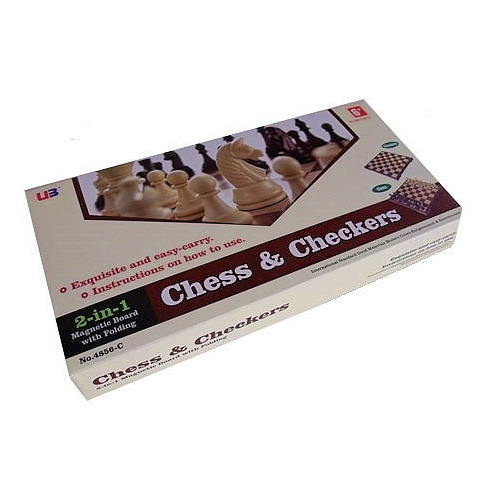 Checkers is a two-player game that may be played on the same game board as chess. 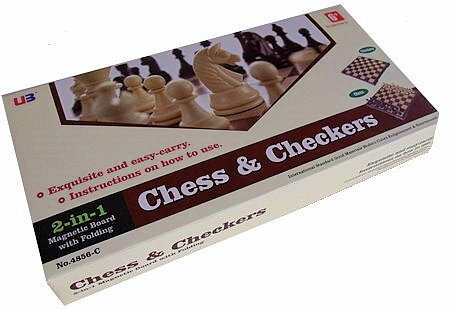 Each player controls 12 pieces (instead of 16 pieces as with chess). Each player controls one of two different coloured pieces. 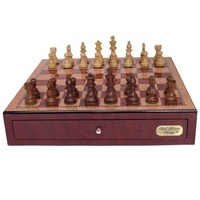 The object is to capture all of your opponents’ pieces before he/she captures yours. 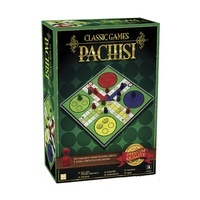 The first player to capture all of their opponent's pieces wins.